The annual AUSTIN PSYCH FEST, aka LEVITATION festival, is set to take place next weekend at the picturesque Carson Creek Ranch, in Austin, Texas. A personalized, mid sized, festival set on the banks of a beautiful river, Levitation offers a remarkable bill of intriguing artists ranging from psych rock favourites, perplexing international acts and classic retro bands such as this year’s head liner the 13th Floor Elevators. Organized by music fans for music fans, Levitation’s reputation as one of the world’s premier music festival. The mature, alternative and open-minded mindset of this festival is a product of Austin Texas’ top notch entertainment culture. 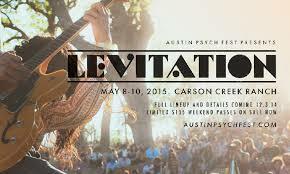 Levitation 2015 takes place May 8th-10th 2015 at Carson Creek Ranch. will A Love That’s Sound is proud to cover this blossoming festival as part of Concert Addicts and will have plenty of psych minded material in the next coming weeks. 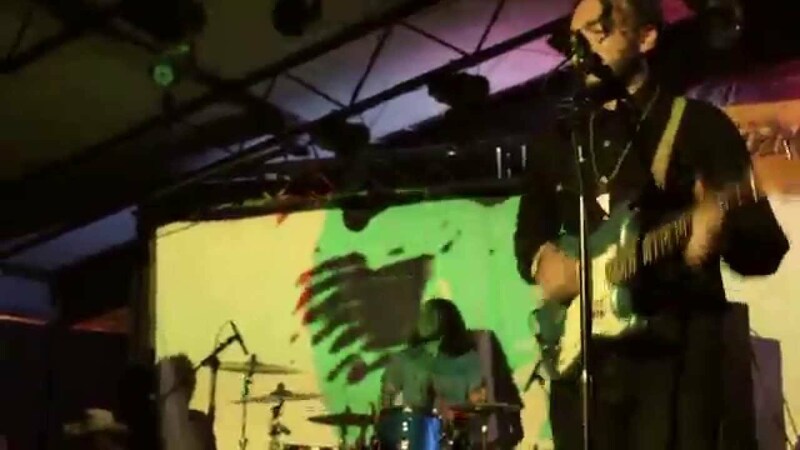 Read our Review of last year’s Austin Psych Fest.